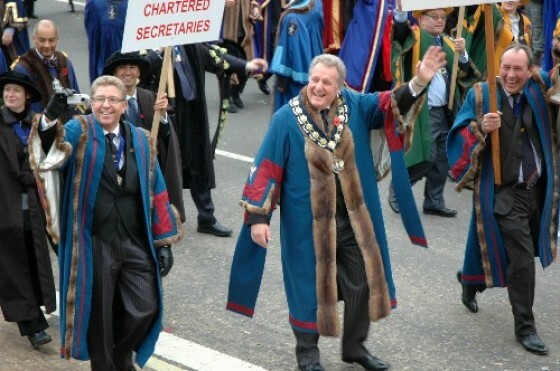 Up to 6,000 people gathered to take part in the Lord Mayor’s Show on the 13th November, including the Worshipful Company of Builders’ Merchants. Many thousands more lined the streets of Central London to watch it. The show featured 71 floats, 21 carriages, 150 horses and 20 marching bands. One of the oldest military bands in the country, the Battle of the Grenadier Guards, started the festivities. 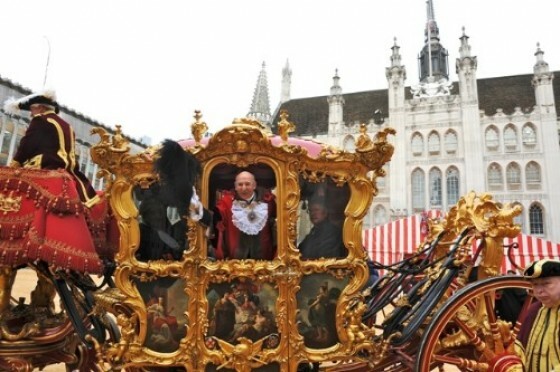 The event celebrated Alderman Michael Bear becoming the 683rd Lord Mayor of London as he passed by in the 253 year-old gold State Coach. The procession started from the Mansion House to the Royal Courts of Justice, where the Lord Mayor takes an oath of allegiance to the sovereign before the Lord Chief Justice and the judges of the Queen’s Bench Division. The Show ended with a grand firework display at 5pm as people gathered onto Victoria Embankment to enjoy the display.